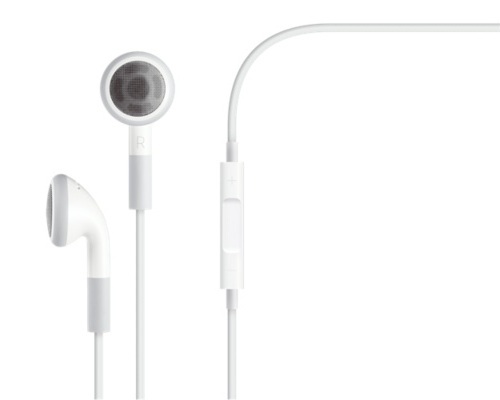 The Apple earphones come with the box of iPod and iPhone. We wear the earphones for listening stereo music, hands-free calling, gaming, etc. Here are some useful shortcuts which you might not know on the earphones' remote to control iPod, iPhone, and iPad.